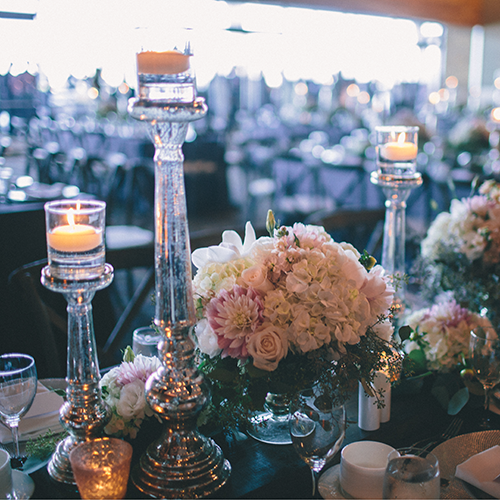 Forever True International Wedding Design is a premier, full-service event and Vancouver wedding planning company that specializes in all stages of wedding coordination and design. 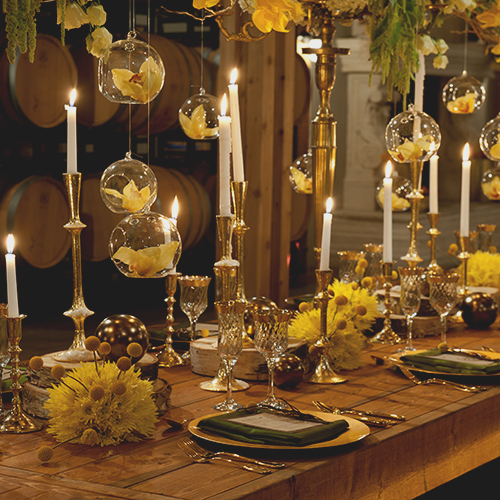 Our philosophy is that great weddings embrace collaboration, and our team is dedicated to guiding clients through each step of planning and design to create a seamless process. 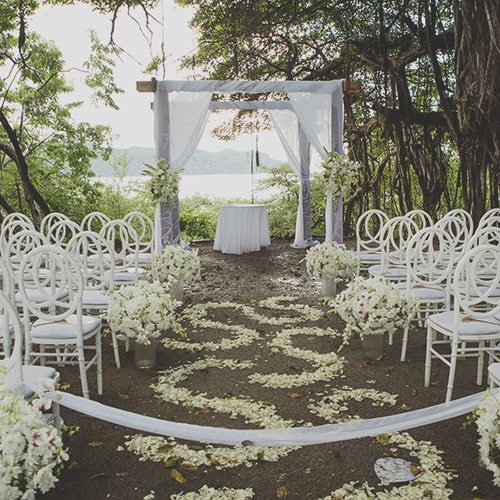 We encourage themes and details that are personal and unique to each couple and their relationship. 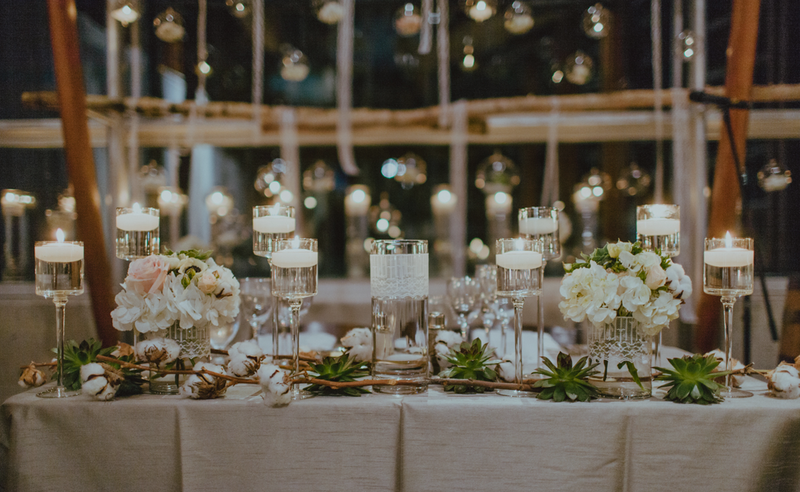 Whether it is a classically cultivated event, a warm and charming gathering, a contemporary and chic celebration or a gala of grand simplicity, we strive to translate our clients’ ideas, individual style and vision into a beautifully curated and unforgettable wedding. 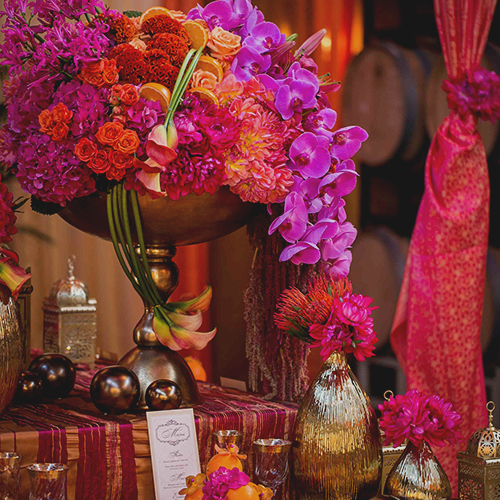 Forever True International Wedding Design in Vancouver, BC produces unforgettable events in destinations worldwide. 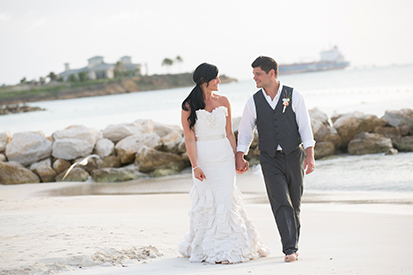 For the past 5 years, Forever True has be travelling the world producing the most amazing destination weddings. 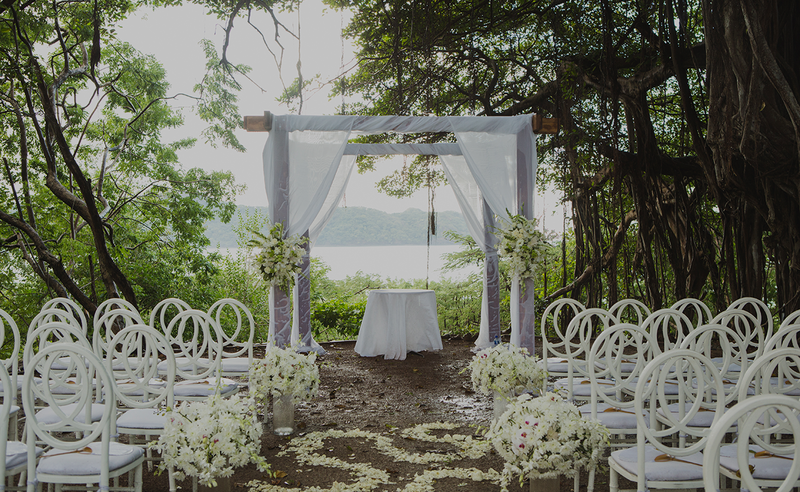 From Costa Rica, Antigua, Turks and Caicos, Jamaica, St. Lucia, Bahamas, The Grand Cayman, Bali, Maldives, and Hawaii, to Italy and France, the Okanagan, and Whistler, our coordination services are supported by ample experience and carefully built relationships with on-site wedding consultants in the most beautiful locations around the globe. 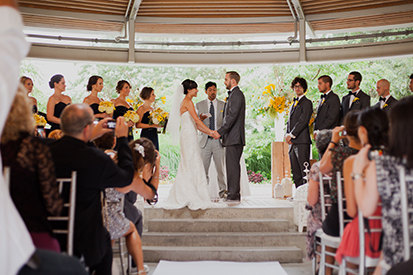 Whether you are looking for a Vancouver style wedding on a tropical island, a bare foot BBQ on the beach or a private estate on a vineyard in Europe, we have planned it, been there and gone through all the do’s and don’ts of other countries. 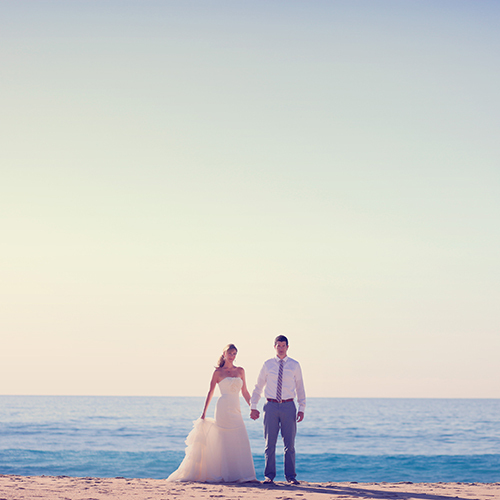 Planning a destination wedding takes a level of detail that is different from a local wedding; we are now the planner for you and all your guests. Based in beautiful Vancouver, British Columbia, we believe in the evolution of an idea, the inventive beauty of collaboration, and the limitless possibilities of design. There is nowhere we know better than home and we believe we have the best backyard to help you create beautiful memories in. 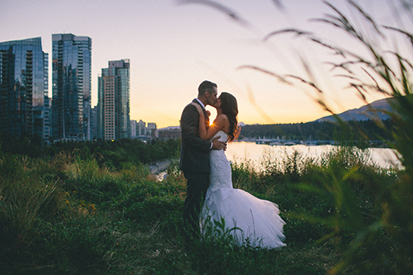 At Forever True International Wedding Design, we are Vancouver wedding planners that understand that planning your wedding is a once in a lifetime experience and you need someone you can trust to help guide you to the vision you have always dreamed of. 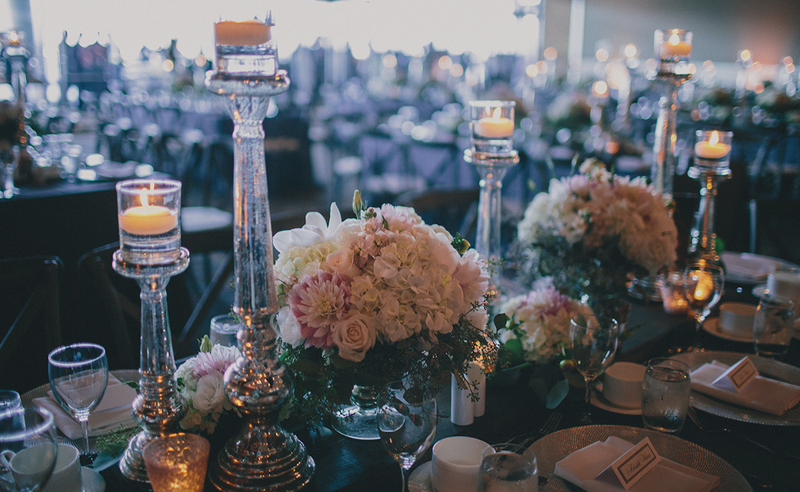 Our team takes pride in our experience in the wedding industry working with Vancouver’s best suppliers and it is important to us that we continue to build and create long lasting relationships with them. Planning a wedding is a beautiful process. It begins with an idea, evolves into a realized plan, and turns into the magical event that you’ve always dreamed of. 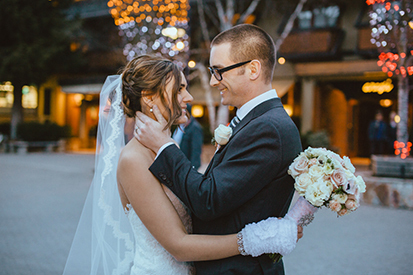 At Forever True, we offer a variety of options including wedding day coordination, design coordination and customized coordination that allow you to select how we can best support you through your perfect day. 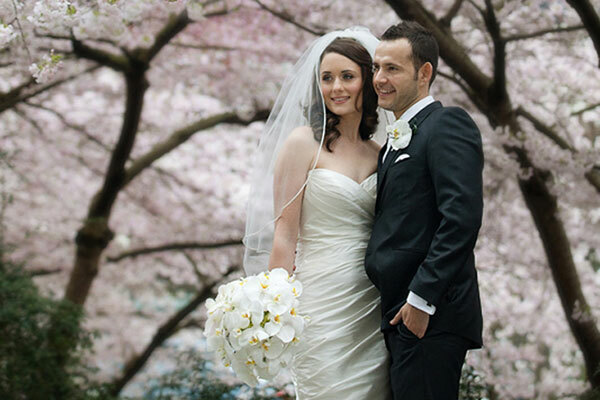 Call our premier Vancouver wedding coordination today to get started – 604-670-3000.